Casa D’Aristi take over the roof for a Mayan-inspired dinner menu with cocktail pairings using Kalani Coconut Rum and Huana Guanabana Liqueur. Book a table to reserve a spot and enjoy innovative food and cocktails whilst taking in our Mayan Dancers. 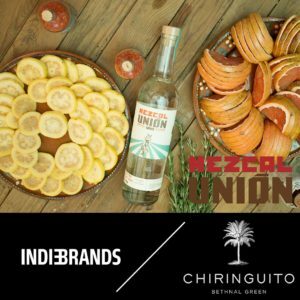 Join us on East London’s newest rooftop bar for Chiringuito’s take on a traditional Mexican BBQ – slow cooked meat, seafood and vegetable tacos and a neat serving of Mezcal Union is included in the ticket price. A variety of Mezcal Union cocktails are available to purchase from our rooftop bar. 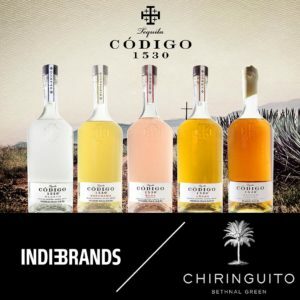 Join us for part three of Chiringuito’s London Cocktail Week collection of events. Mexican style canapes served on our Rooftop with a flight of Codigo 1530 tequila (Blanco, Reposado, Anejo and the new Cabernet-aged Rose tequila), hosted by the founder of Codigo 1530 himself, Ron Snyder. 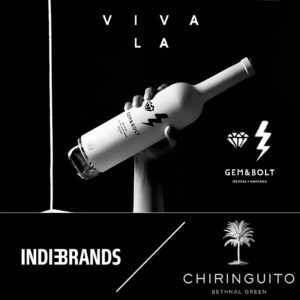 Join the founders of Gem and Bolt for a relaxed evening on Chiringuito’s rooftop celebrating all things Mezcal with a tribal house soundtrack. 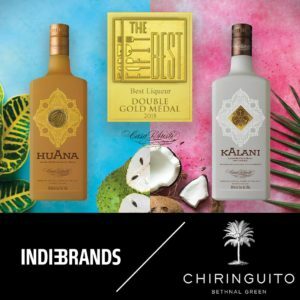 The third in the series of Chiringuito events during London Cocktail Week. 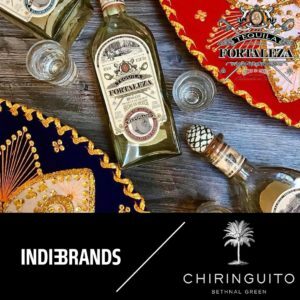 The final instalment of Chiringuito’s week-long series of events during London Cocktail Week, culminates in the transformation of the rooftop into the iconic cave of the Fortaleza distillery. Join master distiller Guillermo Sauza for intimate tastings at the bar, kick back on the roof and enjoy our specially-curated Fortaleza and Arette tequila cocktail menu along with Tequila-inspired tapas.